Hurricane Harvey has caused devastation across the Gulf Coast and knocked out two of the country’s largest oil refineries, lifting gasoline prices and futures-related exchange traded fund. 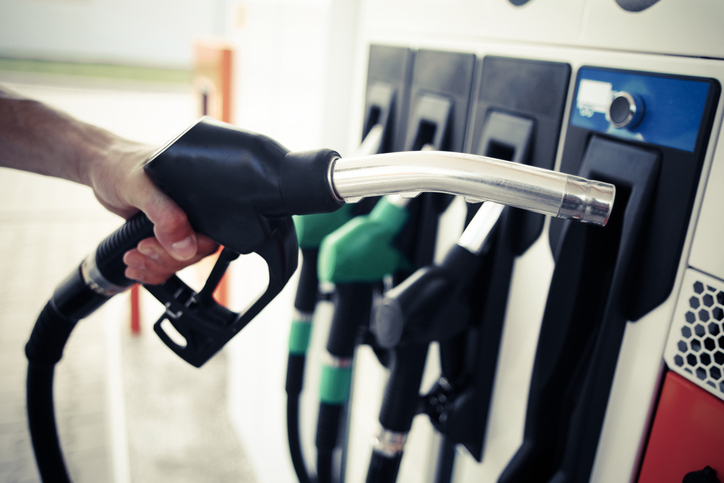 The United States Gasoline Fund (NYSEArca: UGA) surged 7.9% Thursday as RBOB gasoline futures jumped 14.4% to $2.1551 per gallon. “In terms of product price increases, it might get worse before it gets better,” Rob Smith, an energy analyst with IHS Markit, told CBSNews. Motiva’s refinery in Port Arthur, Texas – the largest refinery in the U.S. – shut down Wednesday due to flooding, and on Thursday, Colonial Pipeline – the largest pipeline operator for gas distribution in the U.S. – planned to shut down its gasoline line because Gulf Coast refiners were unable to process crude oil, Business Insider reports. Market observers estimate it will be weeks before the energy sector in the southeast Texas Gulf Coast come back online and resume normal operations.